Welcome to Mobile Mobility your Stair Lift, Step Lift, Patient Lift and more super store. We service Rochester, Fairport, Brighton, Webster, Greece, Irondequoit, Henrietta, Pittsford, Victor, Canandaigua and most surrounding counties. Our huge warehouse is located in Fairport, New York just outside of Rochester New York. 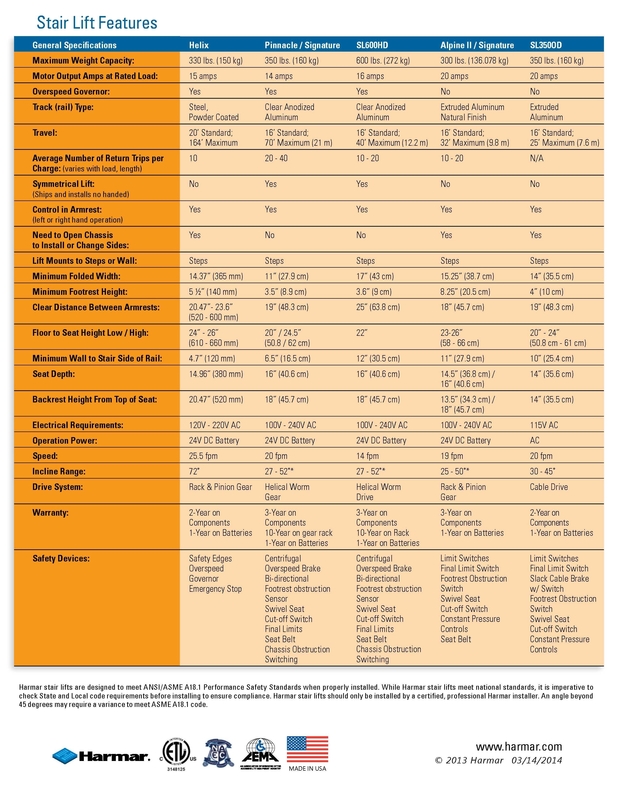 We demo stair lifts right in your home and offer free shipping anywhere in the the Continental United States. 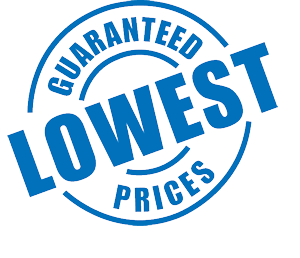 We will match any advertised price of our stair lifts up to 30 days after your purchase, so you can shop with confidence that your getting the most out of your money. Thanks for checking out our online store and if you have any question about insurance like Medicare, Medicaid or Excellus please give us a call. Harmar is the pinnacle of stair lifts. Harmar's quality and warranty exceeds manufactures like Acorn, Ameriglide, Brooks, Bruno, Handicare, Sterling, Stannah, and Summit. Buy back Program: If you purchase a new Harmar stairlift from us we will buy back your old unit for atleast $500 and unistall it from your home. The only requirements are the unit needs to be in good working condition and less than 5 years old. Satrlifts may vary due to availability. 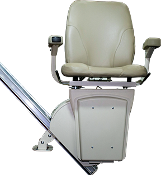 Lowest priced stairlift with Adjustable Seat Height. Larger seat with adjustable height & folding armrests.